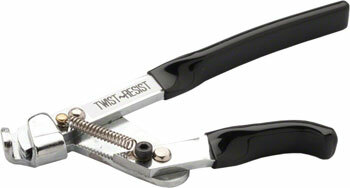 $88.99 Competition Cycle Services Twist-Resist for Left handed builder. Use tool in the right hand. $88.99 Competition Cycle Services Twist-Resist for Right handed builder. Use tool in the left hand.